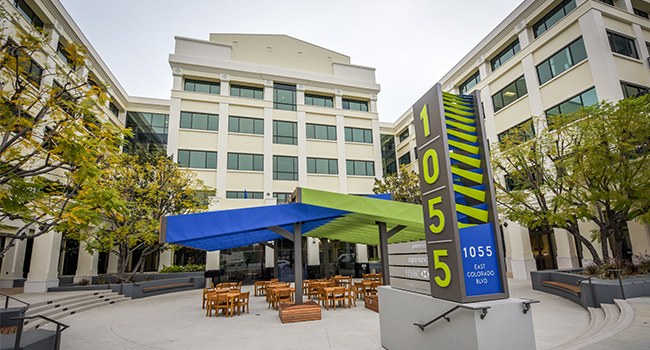 In the heart of the Pasadena, California’s Financial District, the offices space and meeting rooms in the contemporary Koll Center provide unobstructed views of the Pasadena Mountains, and also directly overlook the route of the Pasadena Rose Parade. 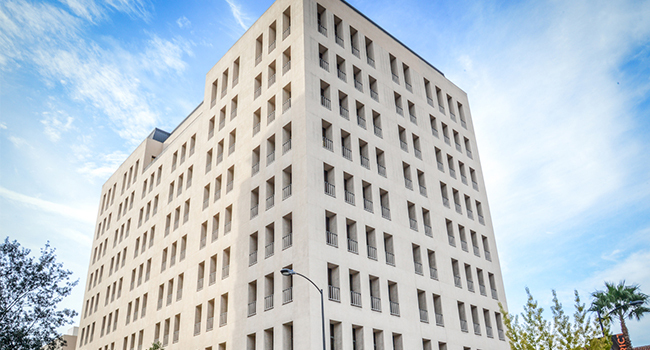 In the heart of the Pasadena Financial District, our 790 East Colorado location offers an ideal location for office space, a virtual office, or any other business need. The offices are large and impressive with 20 foot ceilings that feature penthouse views of the Pasadena Mountains.